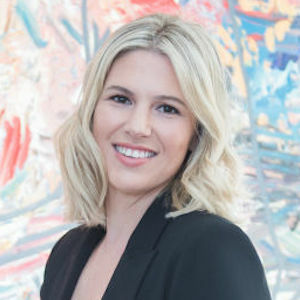 Julie Kryukova Meggat is a successful real estate professional and Los Angeles native, raised in West Hollywood and currently residing in the Hollywood Hills with her son and husband. Equipped with a business marketing background, inside knowledge of Los Angeles, and the unique ability to assist her clients with both their residential and commercial needs, Julie has been fortunate enough to build a business based on long standing relationships and repeat clients. Over the years, Julie has established lasting relationships and connections in the local real estate business, as well as with international brokerages, which is one of her major assets in securing a successful transaction. Julie is fluent in Russian and works with clients from all over the world, thus reaching potential buyers, investors, businesses, and brokers far beyond the local market.